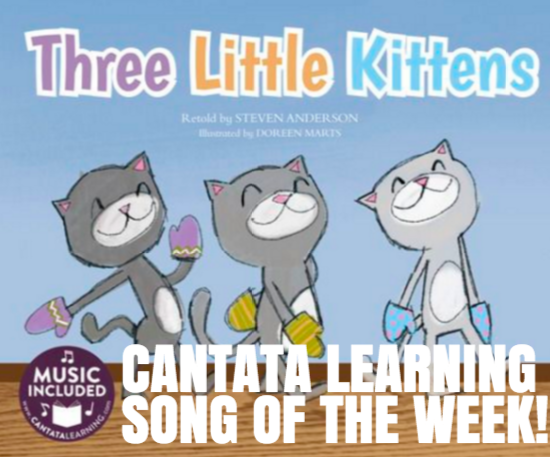 Help The Three Little Kittens In The Cantata Learning Song of the Week! 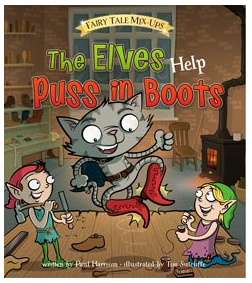 ...The three little kittens lost their mittens and they began to cry. Oh, Mother dear, we sadly fear that our mittens are lost. 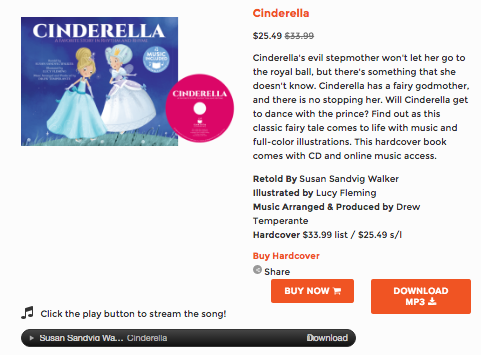 My sister Heather and I sang this over and over, while imitating the little kittens too. This week we celebrate Three Little Kittens as Cantata Learning's Song of the Week, which is part of the Sing Along Animal Songs series. This is a wonderful story and song to use with children as we explain cause and effect through the story of these three little kittens. 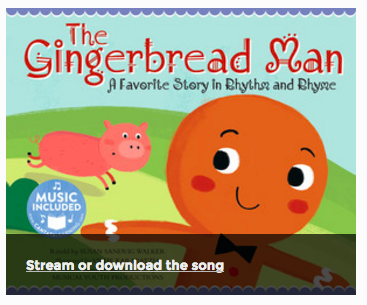 As with each Song of the Week, Cantata Learning has created a terrific lesson plan that can be used with your students in the library and classroom. 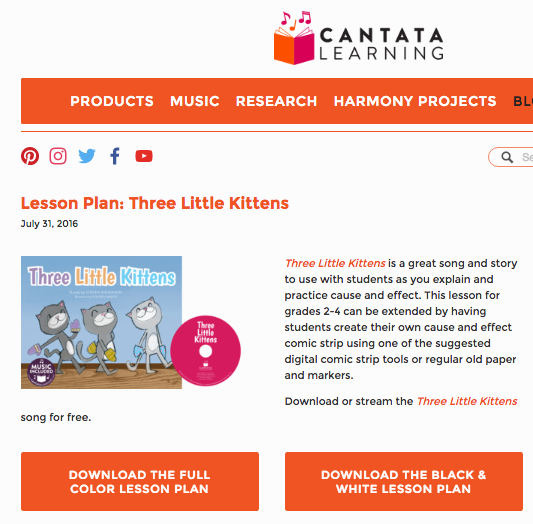 You will find the lesson plan in the Cantata Learning blog post Lesson Plan: Three Little Kittens. 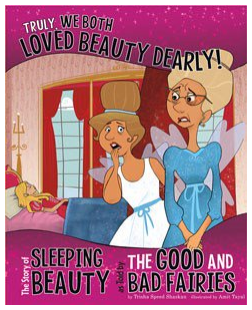 This can be downloaded and printed from the site in color or black and white. 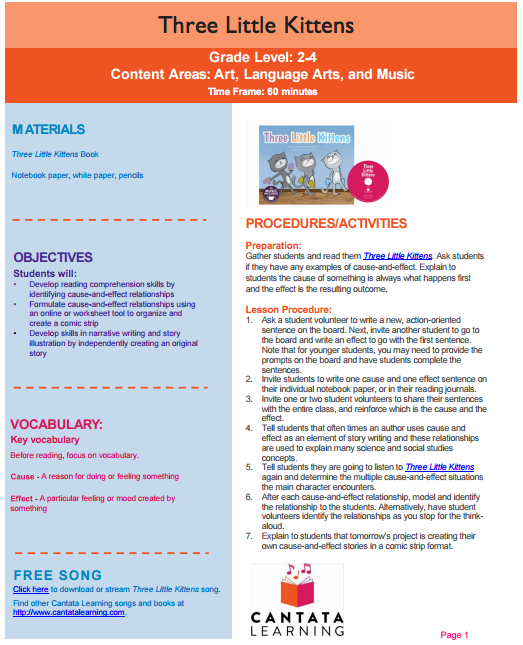 There awesome Technology, Music and Art, and Science and History Extensions within the lesson plan too. 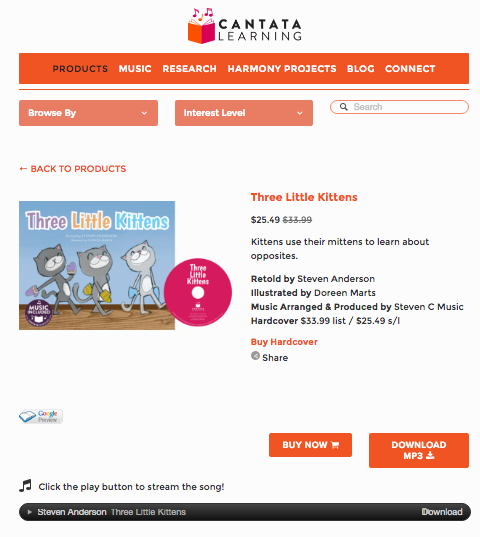 You can find Three Little Kittens on the Cantata Learning website here. 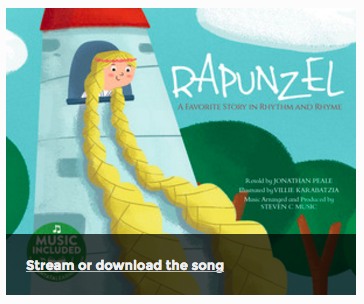 This is where you can stream or download the music free. 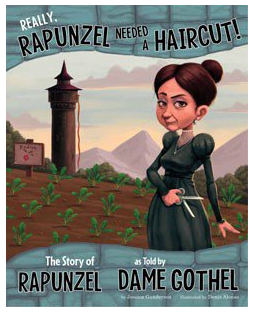 You can also order the book from Capstone here. I also want to mention the other book with cats as the main characters from Cantata. It is 10 Little Kittens. 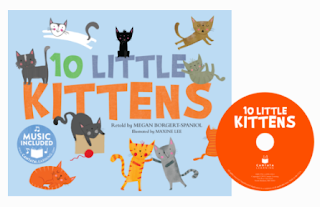 This would be a fun way to pair with Three Little Kittens to tie in counting, rhyming, comparing and contrasting concepts with your young learners. Children love animals. 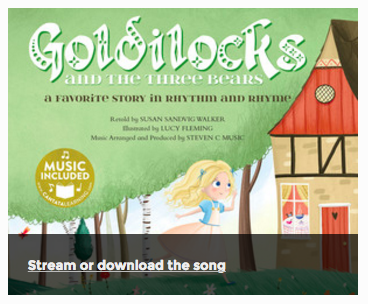 The song of the week and other titles with animals from Cantata Learning are going to be a huge hit in your library and classroom! 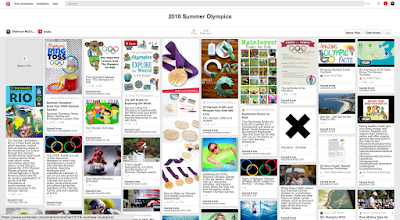 A Pinterest Board Just For The 2016 Summer Olympics! 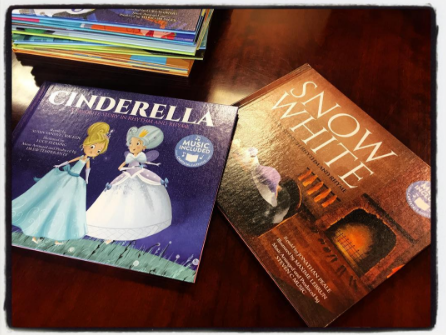 With the 2016 Summer Olympics just a few days away, there are lots of resources, books and ideas we are finding to use with children in the library, classrooms and at home. Brianna and I put together this 2016 Summer Olympics Pinterest Board filled with lots of these. 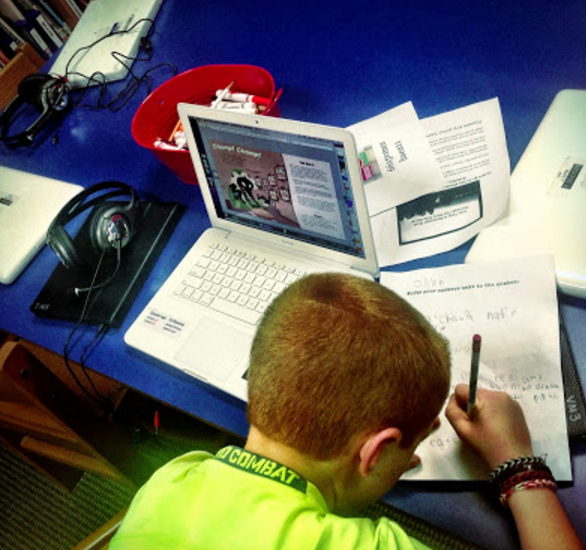 I can't wait to see what your ideas and resources are too! 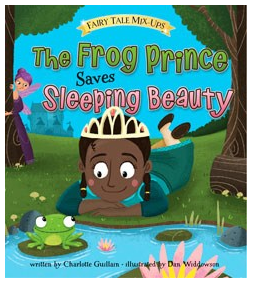 Lots Of New Fairy Tales To Read, Sing, Pair & Love From Cantata Learning & Capstone! I love reading, sharing and collecting all kinds of fairy tales. 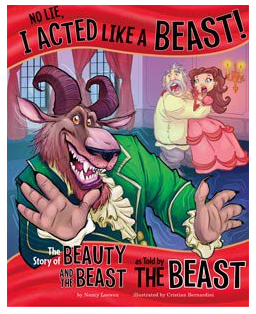 They are one of my favorite type of story to share with children....especially my own over the years. 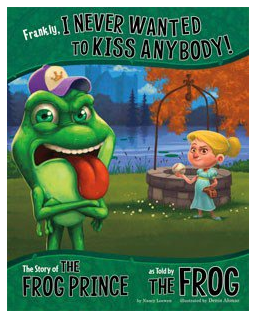 And kids love them too! 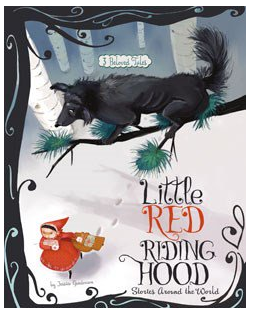 We also know the importance of using fairy tales as they are identified in ELA standards to help children understand basic components of a story such as plot and protagonist, along with comparing and contrasting. I couldn't be more excited for six new Cantata Learning titles that make up the series Fairy Tale Tunes. 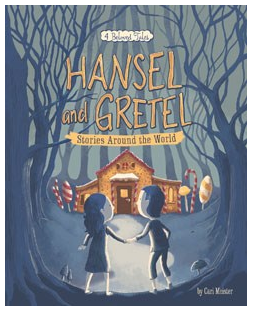 These will be new favorites to read, sing and share in your library, classroom and home too. 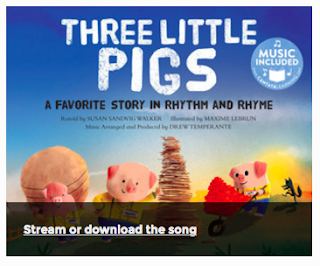 and Three Little Pigs...A Favorite Story in Rhythm and Rhyme. Each Cantata Learning song is available on their website to stream or download just like with Cinderella shown above. 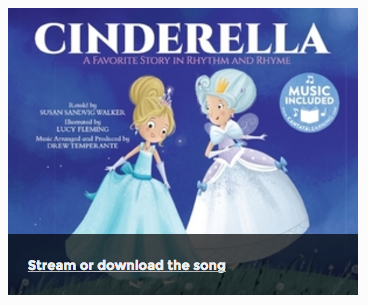 You can read this post Build Literacy Skills with Musical Fairy Tales on the Cantata Learning blog. 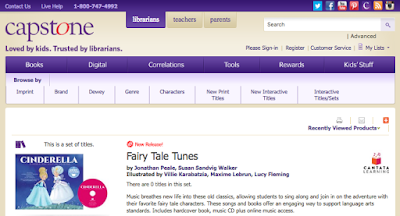 And you will find and can order the Fairy Tale Tunes on the Capstone website. 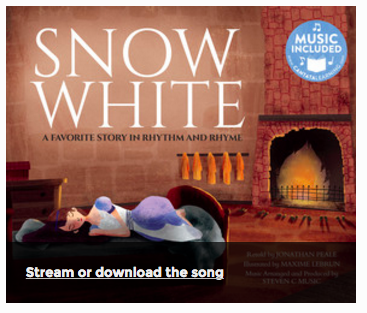 With these wonderful new fairy tale songs to add to our library collections, I would love to share a few more with you that are new for the fall from Capstone too. 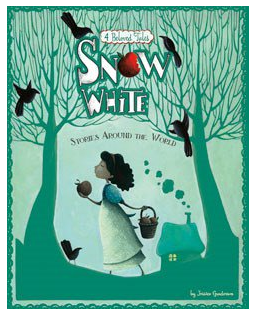 I adore this new series of Multicultural Fairy Tales which tells different version of the same across cultures. 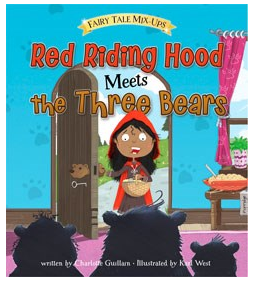 There are three to five versions included in each book. 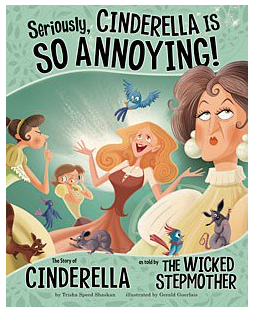 This series would be great fun to pair with the Cantata Learning Cinderella book and song as they compare and contrast the cultures and point of views in each. 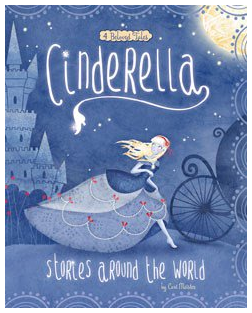 They could have a lot of fun with this by writing their very own Cinderella version by researching other versions from around the world. WOW! 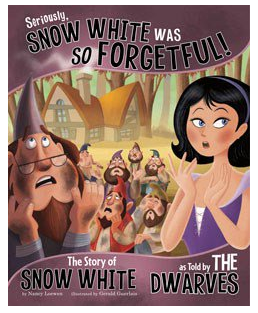 Now this series Fairy Tale Mix-Ups is so awesome! In this brand new series which includes 4 titles, the fairy tale character have gotten all mixed up and wandered into each other's stories. 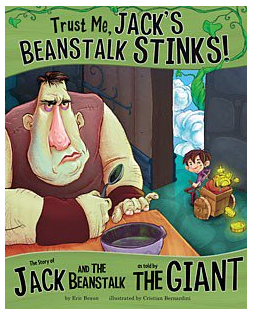 Children will love these as they play around with the stories, words and illustrations in their mixed up settings and characters throughout each book. 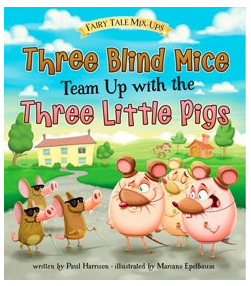 It would be a blast to pair up Cantata's Three Little Pigs with Three Blind Mice Team Up With Three Little Pigs. 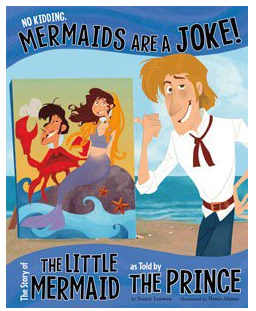 The characters are all very different, but I am sure would have a blast showing up in the same story and song! You should see what your students can come up. 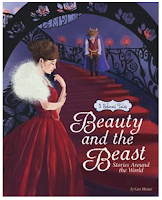 One more that isn't new, but is one of my absolute favorite fairy tale series.....The Other Side of the Story. 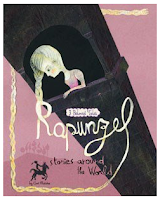 These are fairy tales from the antagonist point of view. 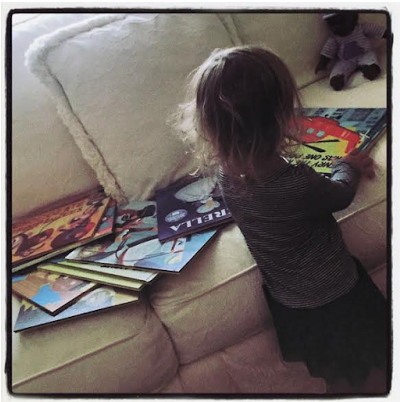 I could not keep these books on the shelves, so I added them to our collection as eBooks too. The kids couldn't get enough at school and home. 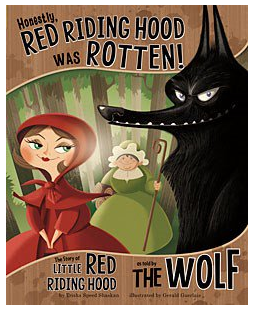 One of my favorite projects of all was when I took Honestly, Red Riding Hood Was Rotten and turned it into an augmented reality scavenger hunt with my second graders. 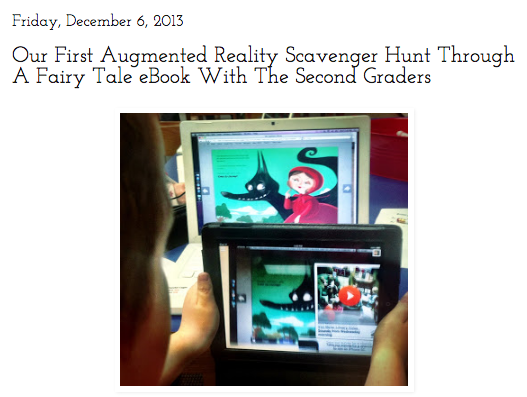 You can read Our First Augmented Reality Scavenger Hunt Through A Fairy Tale eBook With The Second Graders here. It was so much fun digging into the characters, setting and fractured part of the fairy tale using clues and resources embedded throughout the book. 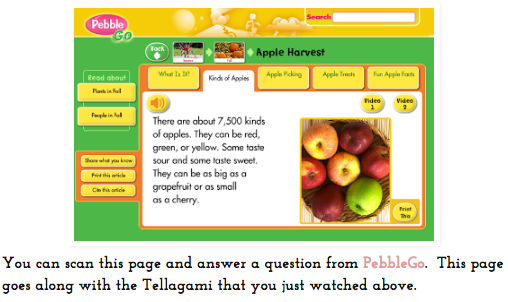 They even had to use PebbleGo to research apples, the fruit that was found with Little Red Riding Hood in the story. 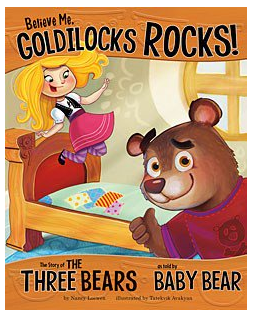 There are several that match up from this series to the new Cantata Learning titles....Cinderella, Goldilocks, and Rapunzel. 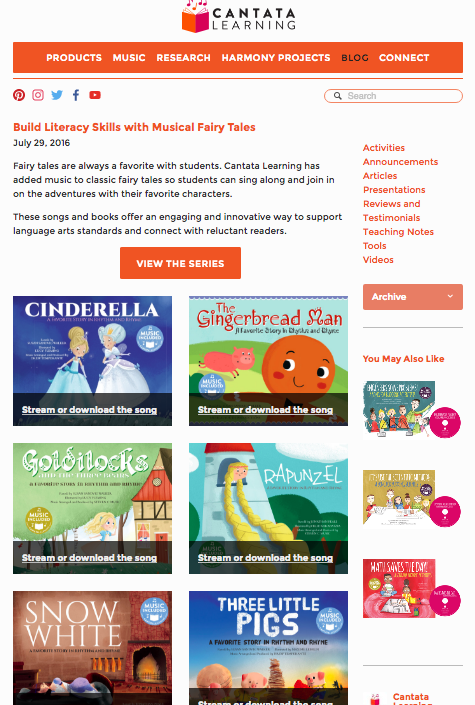 These new fairy tales from Cantata Learning and Capstone bring storytelling to life through reading, sharing, singing, creating and collaborating in such beautiful ways. 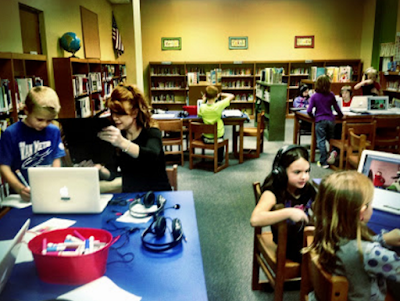 "Mom..Do The Dab" With buncee! Books & Songs For The Fourth of July!